Guest Skeptics: Drs. Ryan Tam and Antony Robert are chief residents from the Royal College Emergency Medicine Program at McGill University. Ryan Tam’s academic interests include quality improvement, ultrasound and simulation. 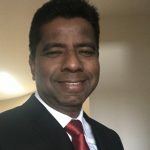 He is also involved with a start-up FOAMed site called EM-bites focused on providing point of care resources. When he is not working, he is an enthusiastic photographer, foodie and adventure traveler. Antony Robert’s academic interests include resuscitation, medical education, research, ultrasound and medical informatics. He is also the CEO of a new medical education start up, and is currently working on the first prototype. When he is not working, he is an avid runner and squash player. I was invited to give Grand Rounds at McGill University. This was a three hour session that was broken up into three sections. The first section was a presentation on evidence based medicine, knowledge translation and social media. Here is a copy of the EBM/KT/SoMe slides. The second section was medical myth busting with a Star Wars theme. It was called The Medical Myth Menace. 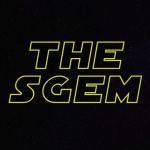 I did a quick presentation of six recent SGEM episodes. There is a hand out for these two presentations that is available at this link. 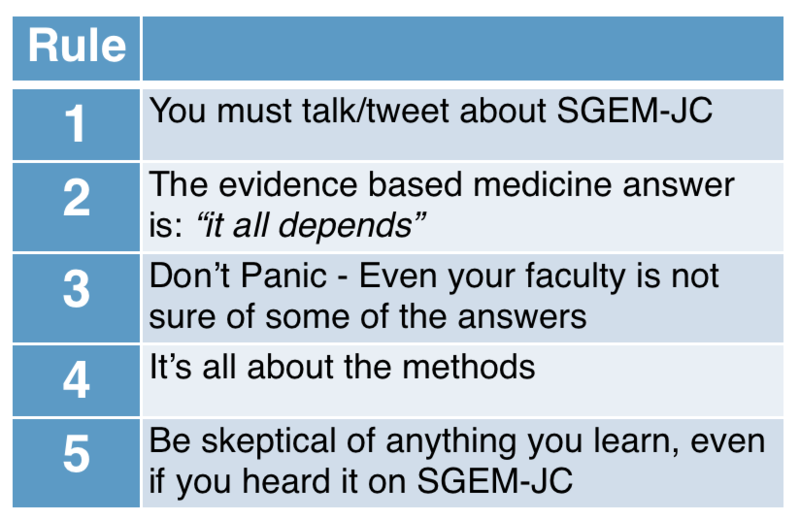 The third section of Grand Rounds was a live recording of the SGEM Journal Club. The first SGEM-JC was done at McGill University in October of 2014 (SGEM#50). 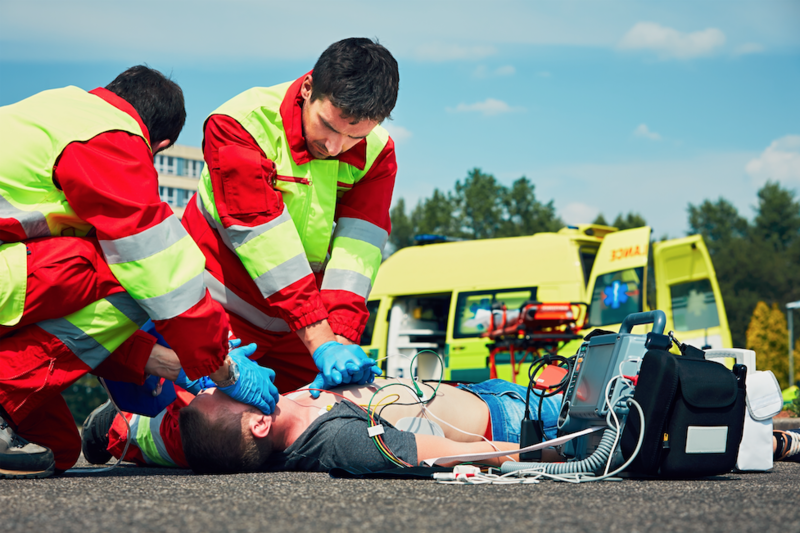 The question from that episode was: Does a vasopressin, epinephrine and corticosteroid (VSE) protocol for in-hospital cardiac arrest resuscitation improve survival with favourable neurological outcomes compared to epinephrine alone? Clink on the link to find out the answer. 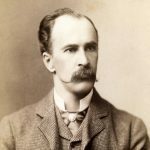 Dr. Osler was ahead of his time. The purpose of his journal club seems to align with some of those from the FOAMed movement. 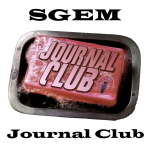 The SGEM JC endeavours to combine Journal Club with FOAMed in order to cut the knowledge translation window down from over ten years to less than one year. The ultimate goal of the SGEM is to provide patients with the best care, based on the best evidence and to make the world a better place. Case: You are working during a busy shift with a bed blocked emergency department. A 52 year old gentleman known for coronary artery disease and hypertension presents with slightly suspicious chest pain. He is triaged and put in your monitored area. When you see him, he describes exertional retrosternal chest pain which is now resolved. His initial ECG shows non-specific t-wave changes. A two-hour troponin drawn on arrival is negative with repeats pending. Nurses are asking for more monitored beds, pressuring you to wonder whether it’s safe to take this patient off monitors while he waits for his results. Background: Currently patients with chest pain in Canada that are triaged by the Canadian Triage and Acuity Scale (CTAS) to require frequent re-assessment and are placed on a cardiac monitor. Cardiac monitoring in the emergency department in those presenting with chest pain suggestive of acute coronary syndrome (ACS) is routine care in capturing malignant ischemic or reperfusion arrhythmias. Clinical Question: Do all patients presenting to the emergency department with chest pain need to be placed on cardiac monitoring or could some be safely removed? The patient’s electrocardiogram is normal or has nonspecific changes (no signs of acute ischemia; infarction; bundle branch block; prolonged QRS, QT or PR interval; left ventricular hypertrophy with strain; arrhythmia; or paced rhythm). The study population included or focused on those in the emergency department. Yes. 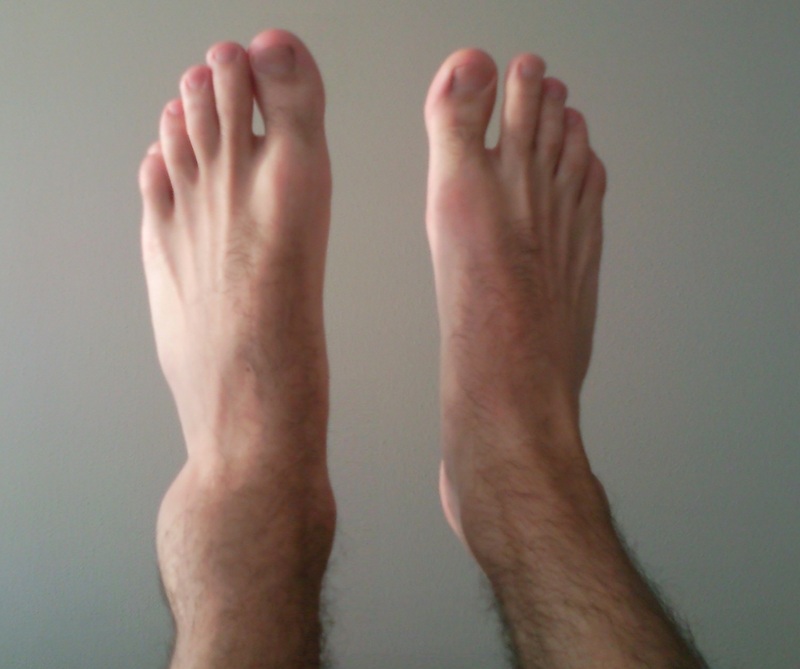 The study was conducted in two tertiary Canadian emergency departments. All important predictor variables and outcomes were explicitly specified. Yes. As this was a validation study, the predictor and outcome variables were well defined. Predictor variables: 1) is the patient currently chest pain free 2) whether the patient’s electrocardiogram was normal or had nonspecific changes (no signs of acute ischemia; infarction; bundle branch block; prolonged QRS, QT or PR interval; left ventricular hypertrophy with strain; arrhythmia; or paced rhythm). Outcome variable: arrhythmia within 8 hours of emergency department presentation. This is a prospective, multicenter study including a broad spectrum of patients and clinicians (level II). Yes. However the study is validating a rule that was derived previously at the same institutions. Clinicians interpret individual predictor variables and score the clinical decision rule reliably and accurately. No. The ECGs were not read by the treating emergency physician. This is an impact analysis of a previously validated CDR (level I). No. This is a validation of a previously derived rule. The follow-up was sufficiently long and complete. Yes. A 24 hour review of visitations and 30 day follow up are reasonable timeframes for a study conducted in an emergency setting. The effect was large enough and precise enough to be clinically significant. Yes/No. The effect size was large. Applying the rule could have lead to 36% of of patients being safely removed from cardiac monitors. However, given small event rate there were wide confidence intervals. Key Results: Almost 71% (796/1125) of patients presenting to the emergency department were put on monitors and enrolled in this study. The mean age was 64 years with 56% being male and 9% being admitted to hospital. Primary Outcome: 15/796 (2%) were identified as having a clinically important arrhythmia and the Ottawa CPCM Rule detected all 15 patients. Application of the Ottawa CPCM Rule would have allowed 36% of patients to be safely removed from cardiac monitoring. We had the pleasure of discussing this paper with Dr. Venkatesh Thiruganasambandamoorthy one of the authors of the Ottawa CPCM Rule study. We asked him five questions about the publication and you can listen to the podcast on iTunes to hear his responses. Wide confidence intervals around the point estimate for sensitivity (all the way down to 78.2% – potentially missing 27.8% of true positives). NPV looks great at 100% but it is dependent on prevalence. Any prediction rule or no rule would look good with only 1.9% having an arrhythmia. Consecutive Patients: These were not consecutive patients: “A small proportion of eligible patients (121 of 1246 patients; 9.7%) were not enrolled because the emergency physicians were busy and did not complete the study form.” This introduces a potential 1 in 10 selection bias. All the physician had to do not to enrol the patient was claim they were too busy. This may have been consciously or unconsciously done. ECG Interpretation: The treating emergency department doctor did not interpret the ECGs. How can we then apply this to practicing front line physicians? Time Issues/External Validity: You say 90% of emergency physicians would forgo cardiac monitoring of chest pain patients if an appropriate low-risk subset could be identified. This was a study of 199 residents and doctors from Canada from over a decade ago (Atzema et al 2008). What would the attitudes be now in Canada? Other health care systems are different and have different medical/legal issues and patient expectations. What is the external validity of these respondents from 10 years ago to emergency doctors in USA, AUS and the UK/Europe that have different health care systems, different medical/legal systems and potentially different patient expectations? The derivation study was published in 2007 based on data collected in 2000 (Gatien et al 2007). Why the long delay to do the validation study? You acknowledge the time lag but dismiss the possibility of temporal bias because the two studies were done at the same institution. Medicine has changed in the last 10-15 years with the work up of chest pain and all these new cardiac markers being done at time zero or with a one or two hour delta. How do you think these new high-sensitivity troponins would impact your rule? Doing the derivation and validation study in the same institution does impact the external validity as you correctly identify. Future Studies: Does your group have plans to externally validate the Ottawa CPCM Rule in different populations? Will you include a comparison to clinical gestalt? 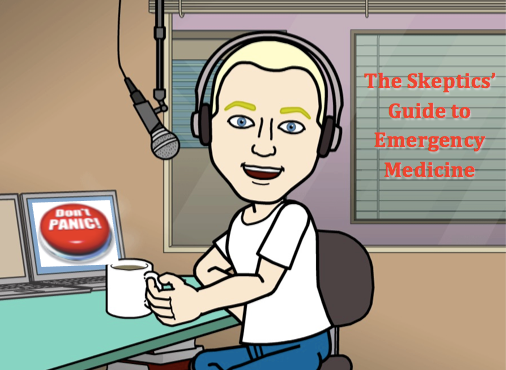 SGEM Bottom Line: Some patients presenting with chest pain who are chest pain free and have normal/non-specific ECG findings could potentially be safely removed from cardiac monitoring using the Ottawa CPCM Rule. Case Resolution: You remove the patient from cardiac monitoring. A second ECG and troponin are normal. You discharge him home as a low risk patient with your local standard outpatient follow-up. Clinically Application: The Ottawa CPCM Rule can help support physicians in crowded emergency department how to allocate their scarce resources safely. However, the Ottawa CPCM Rule should not replace clinical judgment but rather guide our care. It should only be applied for those patients that do not have risk factors of other urgent chest pain differentials such as pulmonary embolism, aortic dissection, esophageal rupture or pneumothorax. What Do I Tell My Patient? Your work up for your chest pain is reassuring so far. You no longer need to be monitored and will go back to the waiting area. Should you develop any chest pain, palpitations, shortness of breath or feel otherwise unwell while waiting for your lab results, please notify the nurses immediately. Keener Kontest: Last weeks’ winner was Alex Kroeze an advanced care paramedic from Belleville, Ontario. He knew ASA is the name of the NSAID that can be obtained from the bark and leaves of the Willow tree that has been used for over 2,000 years? Listen to the podcast on iTunes to hear this weeks’ keener question. If you think you know the answer send an email to TheSGEM@gmail.com with “keener” in the subject line. The first correct answer will receive a cool skeptical prize. 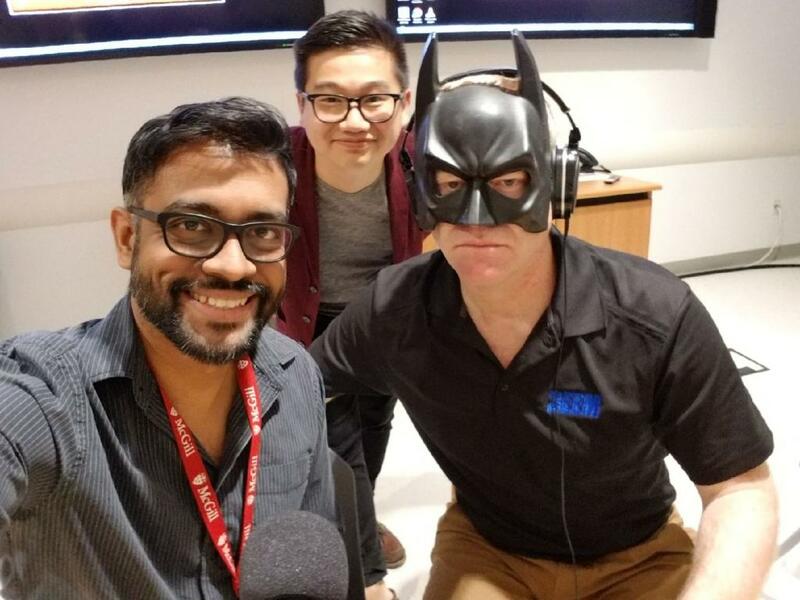 Thank you to the Royal College Emergency Medicine Program at McGill University for inviting me to present Grand Rounds and record an episode of the SGEM Journal Club. It was a wonderful experience doing the episode with Ryan and Antony who did a great job as guest skeptics. If you are interested in having me present at your residency program then send me an email to discuss.